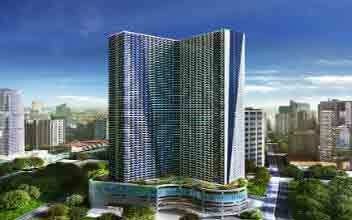 The Gramercy Residences are premier residential address located in the beautiful city of Makati and is developed by Century Properties. 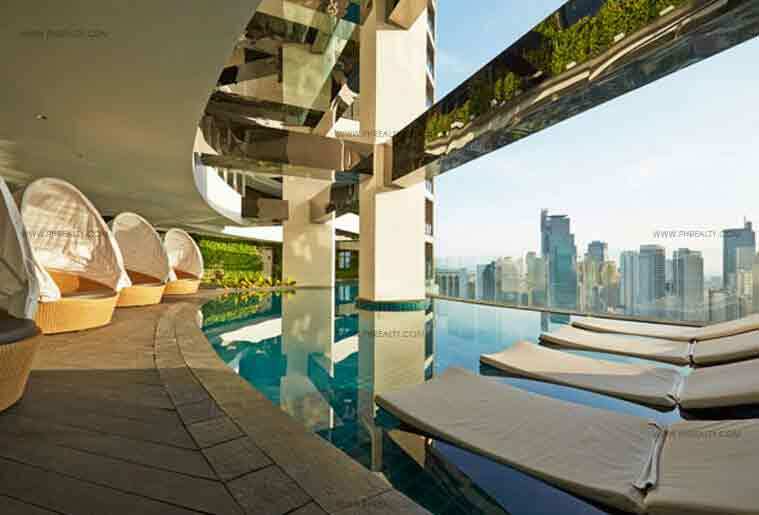 The residence is an elusive experience for all residents as it rises tall with the view of the beautiful skyline of Makati. 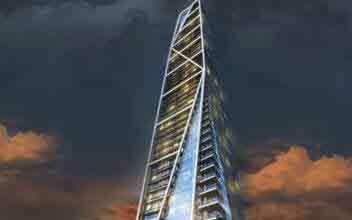 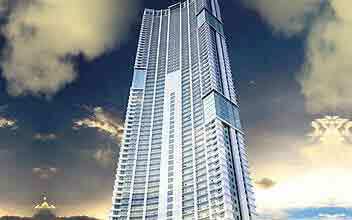 The 71-story tower is built and designed by the renowned architectural firm of Philippines Roger Villarosa & Associates in partnership with Jerde. 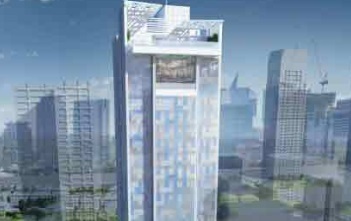 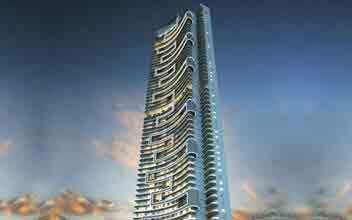 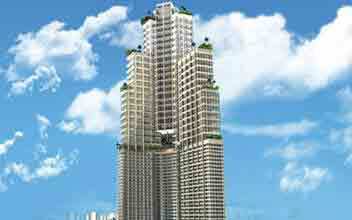 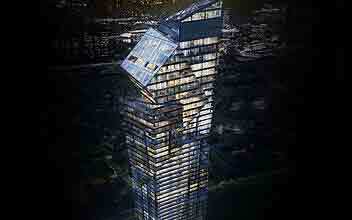 The marvelous architecture of the skyscraper is worth the view and custom built with all the modern amenities. 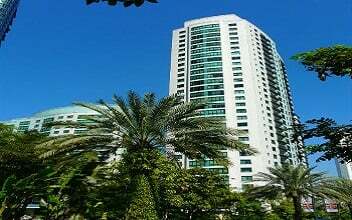 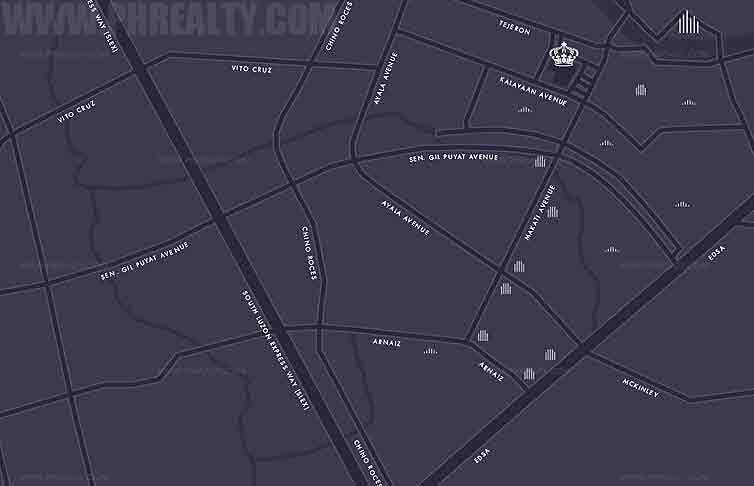 The residence situated along Kalayan Avenue in the Century City of Makati City is close to many popular entertainment hubs. 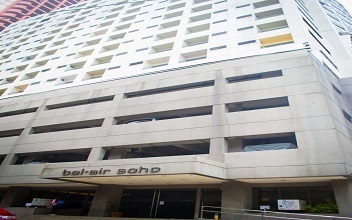 The famous landmarks are Pink Panda Southeast Asian Diner, Buddha Bar Manila, Red Planet Makati, Mapua Institute of Technology, Ateneo De Manila University Salcedo, Spanish Embassy, Royal Embassy of Saudi Arabia and many private and government institutions. 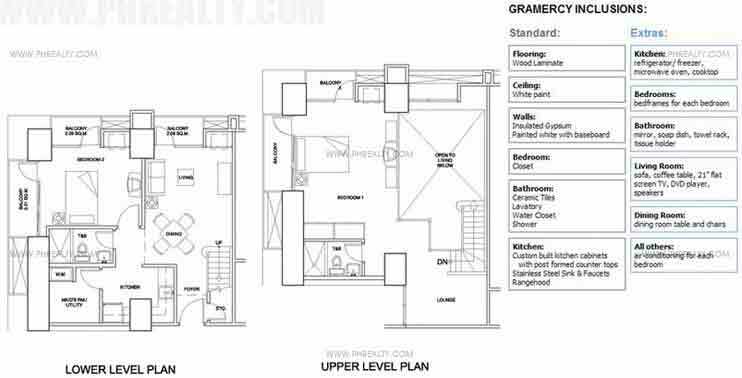 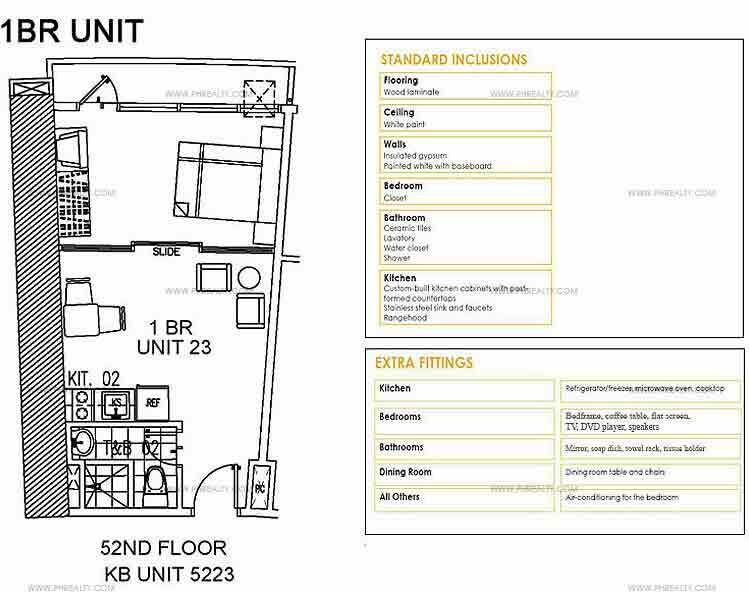 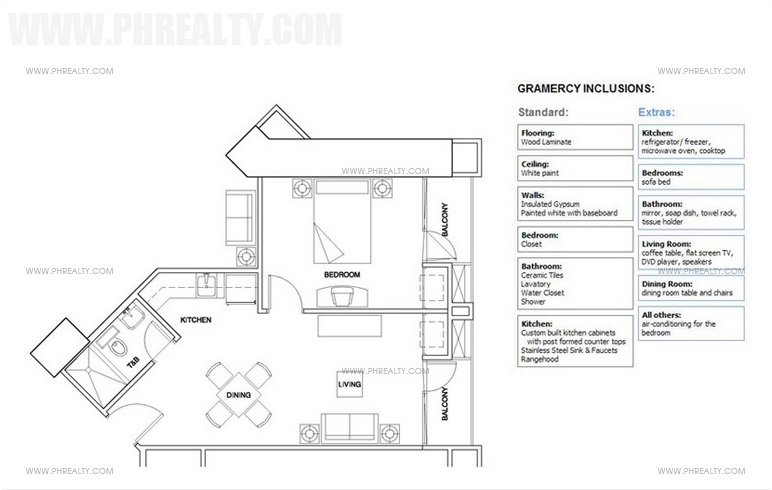 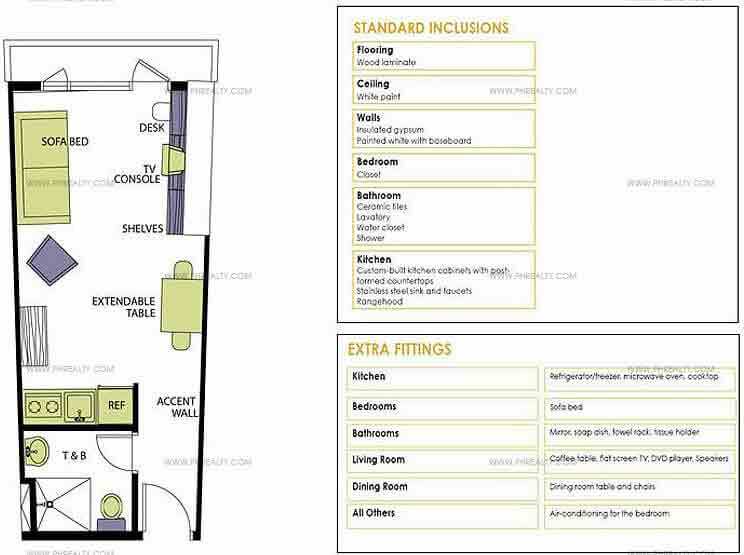 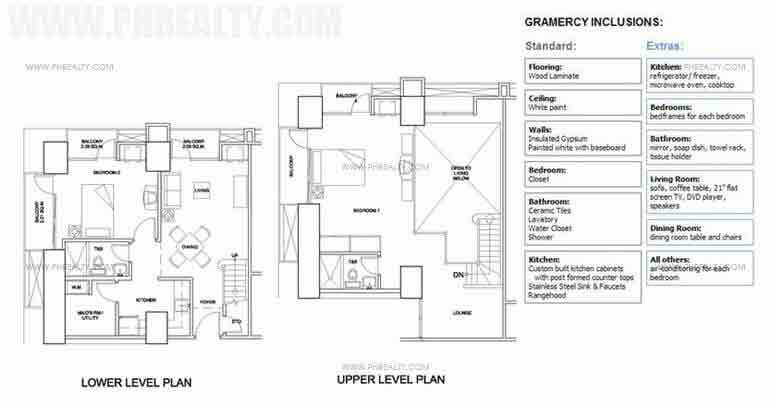 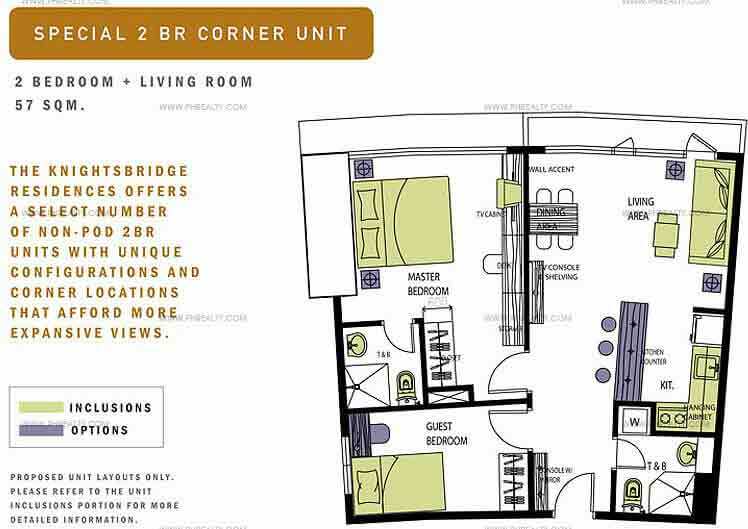 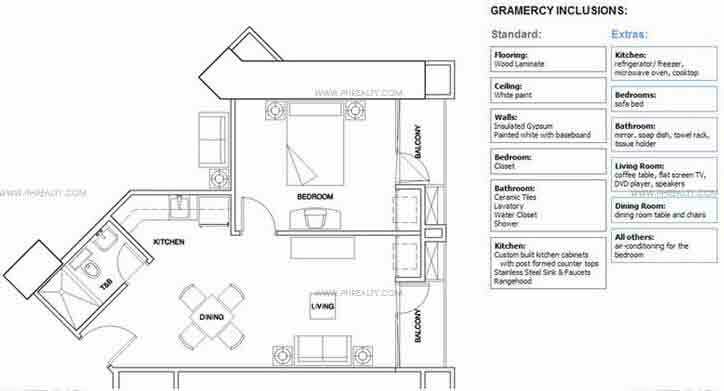 The units of the Gramercy Residences are vast and designed with all modern infrastructural provision and the units range from 1BR, 2-BR to 3-BR residential units which are all fully furnished. 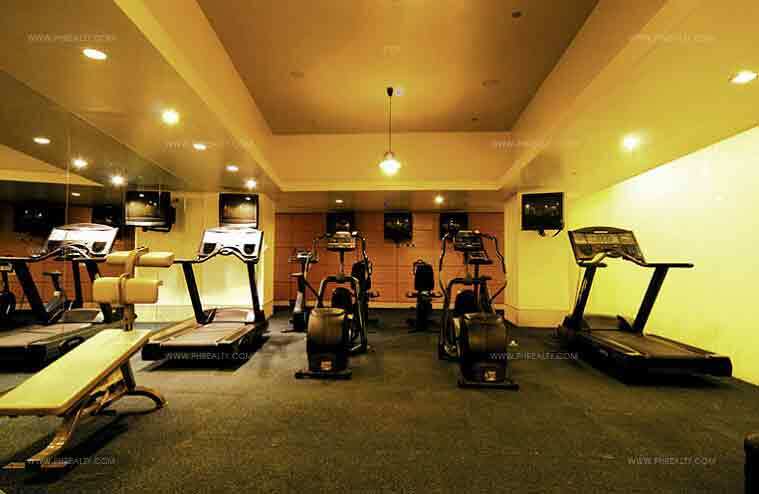 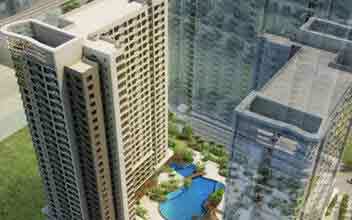 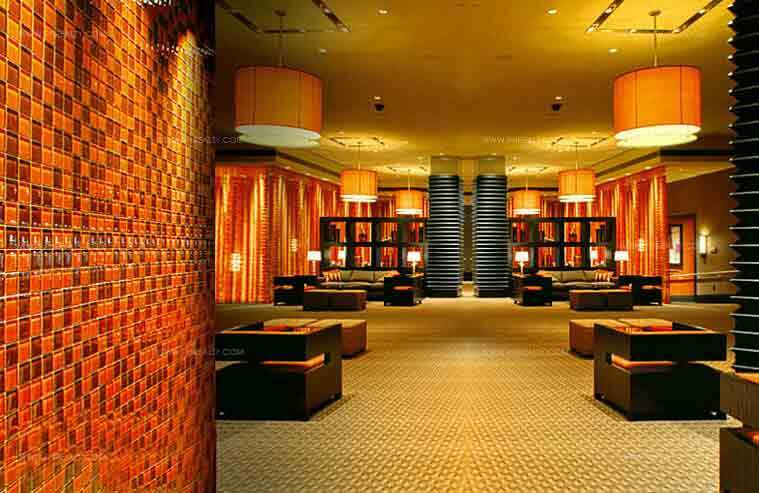 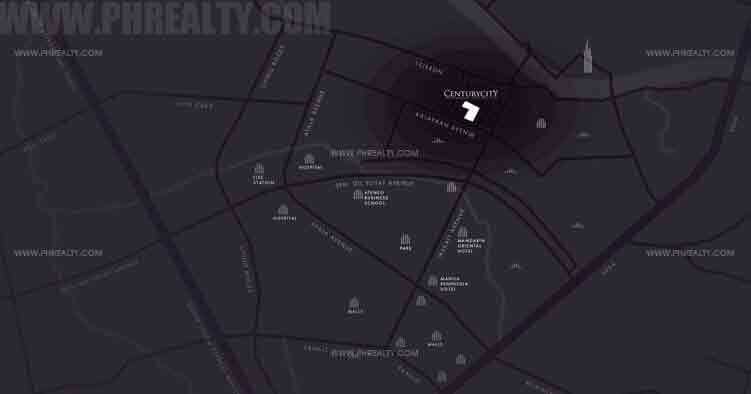 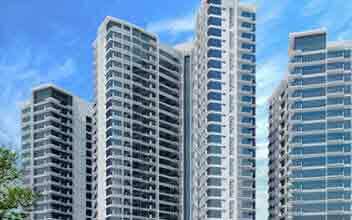 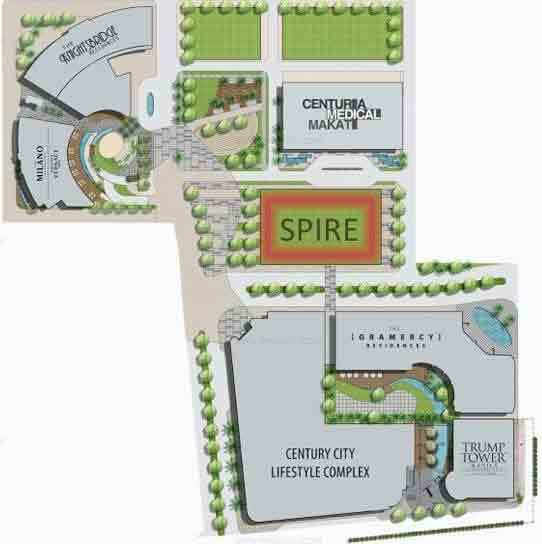 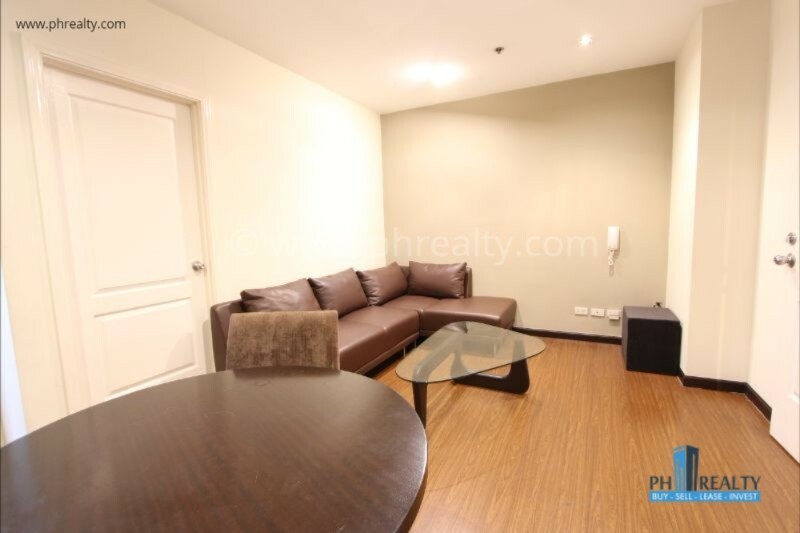 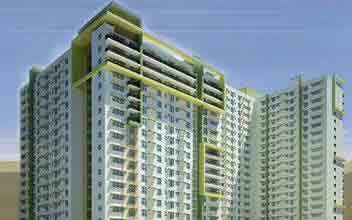 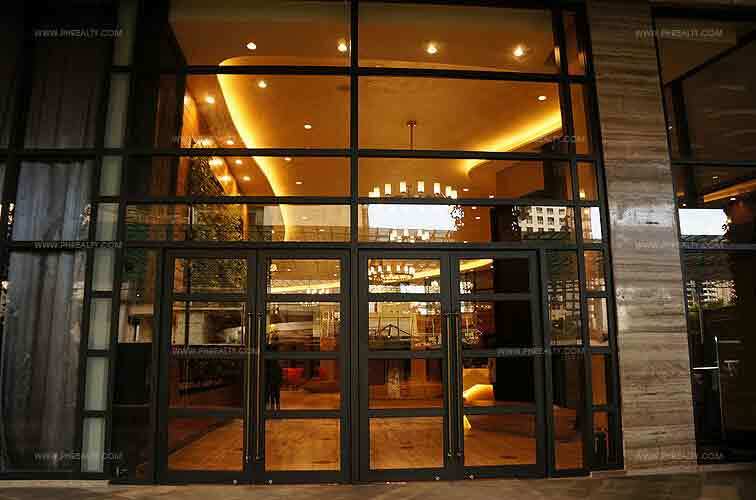 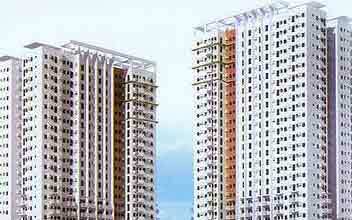 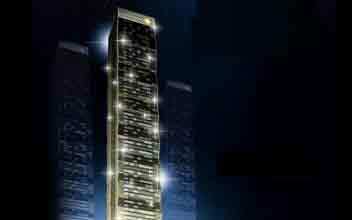 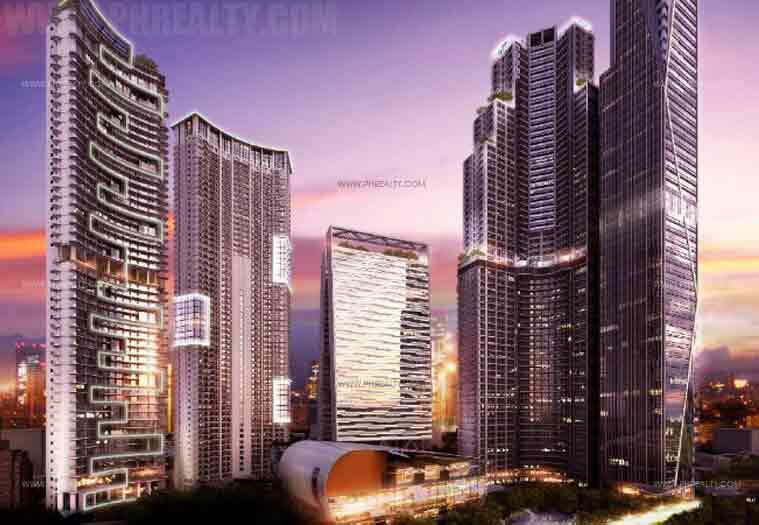 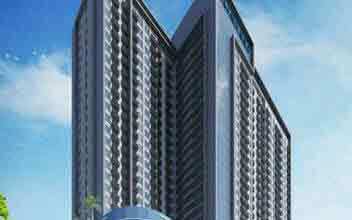 It is nestled close to Central Business Districts of Makati making it a prominent location for residents. 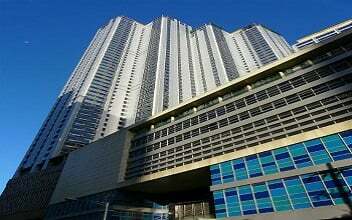 It is one of the best skyscrapers in Makati which holds your breath with its world class infrastructure, lofty restaurants, great concierge services, excellent and high-class digital communication. 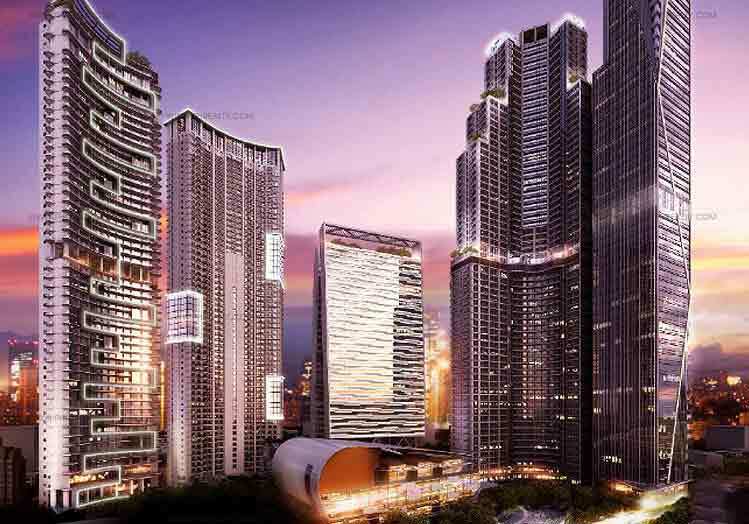 It gives high-end fiber optic connection and offers digital connectivity package combining PLDT, Cignal Digital TV, smart communications and Sun Cellular. 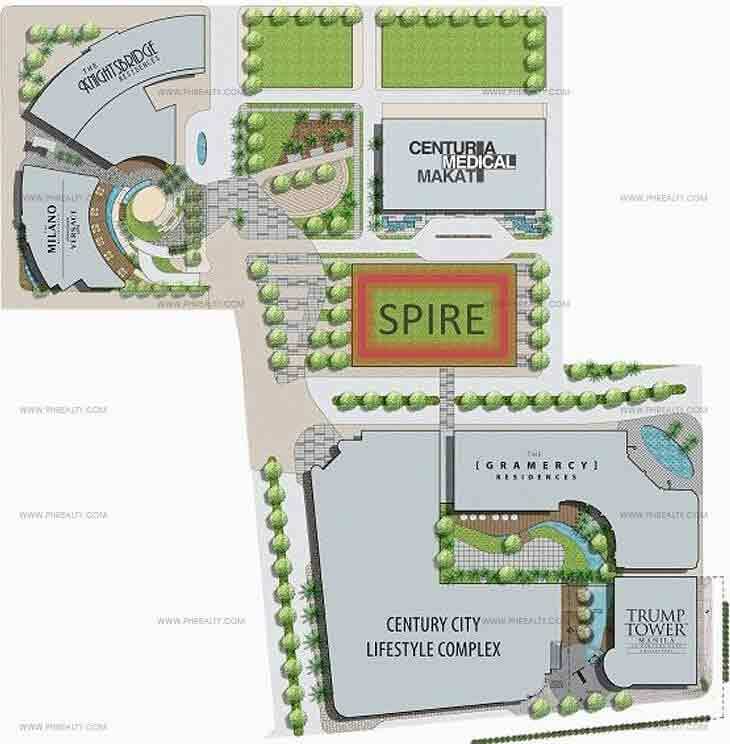 It has amenities including a sun deck, spa reception, sensational signature restaurants, fitness center and place is beautifully landscaped.